What is a code of conduct? 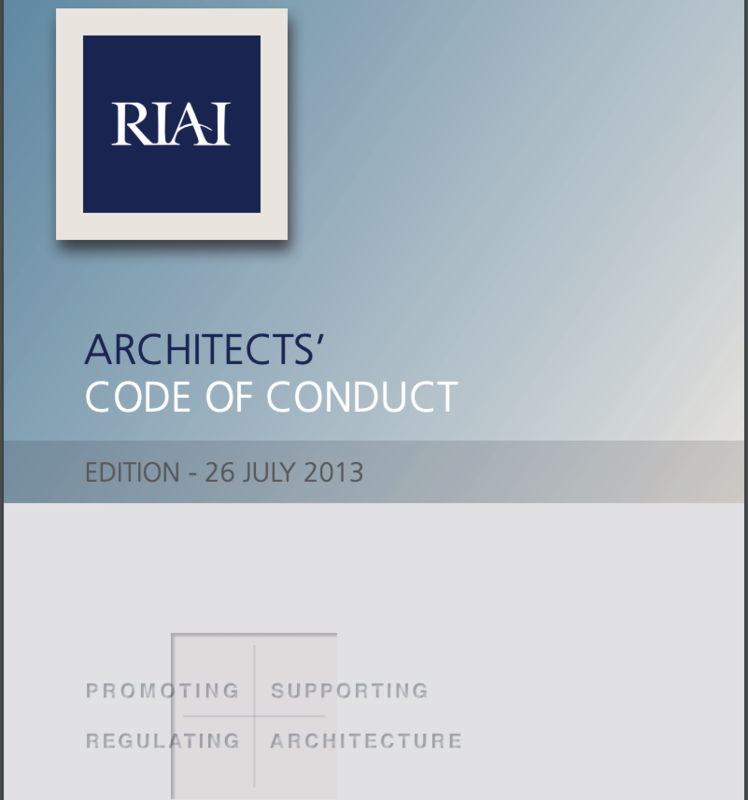 There is an explicit Code of Conduct for Architects, which governs our behaviour, and if we do not adhere to it, we can lose our Registration and be prevented from practicing as architects. 1 Never give instructions directly to the contractor. Why? Because the RIAI form of contract specifies that the only person empowered to issue an instruction to the contractor is the architect. This is actually to protect the client from incurring the cost of issuing incorrect instructions, that they will have to pay to rectify. What can possibly go wrong? In the first example, the windows might have been aligned with each other, and it faces the front of the property. The works are now in contravention of planning permission. The fixes, a new planning application (several thousand euro), or move the window back again (several hundred euro). Example 2 is not possible because the client and builder do not realise that the position of the boiler exhaust is constrained by the Building Regulations. Solution, move it back where it was on the drawings, at the client’s expense. In both those cases, the contractor should have said no to the client, and the client should have asked the architect if their intention was possible. The contract does stipulate that only architect instructions are valid, but contractors will always try to accommodate a client and there is a power imbalance there. So if this happens, I will be unhappy with you both, the builder will probably have to eat the cost, the first time. But I will be warning the client that the next time it happens, I will be demanding an extra fee (as a deterrent to the client). If such behaviour was to continue despite my warnings, I would be forced to consider my position, as the client is heading for a dispute with the contractor for variations they have caused. 2) Don’t use a builder who is your mate. The problem is that the relationship is great, until the point in every contract when the architect spots an issue with the builder’s work. 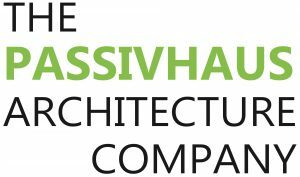 This happens even with the best builders, except they understand the architect’s role and that we are experts on Building Regulations and our job is to inspect builders work and have an overview of good practice across the industry. They will fix the issue without making a big deal about it at their own expense. But not you, you hired your buddy..
Now your builder mate/brother doesn’t want to dig up those dodgy drains and redo them in the right place. And he convinces you that he has done it this way forever and it hasn’t failed yet. (but is doesn’t comply with the Building Regulations..). So you tell the architect to leave the builder alone, and the architect leaves you alone, permanently! 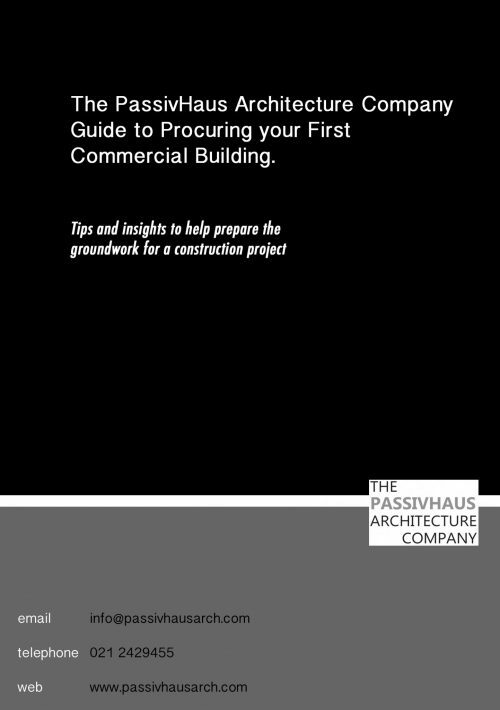 3) Pay the contractor only when instructed by the architect. The client and contractor think they are buddies, and are all-loved up and trusting the hell out of each other! The contractor tells the client that there is ‘a problem with supply chain’, that the architect is ‘not certifying the payments on time’ or some other sob story and if you could ‘just cut an extra cheque to speed things up’ and he will get in back on track next month….So you do and you have a beer and talk about Munster Rugby a bit…. And then he stops showing up to site, because he has money problems and you have overpaid him without the architect’s certification and now the job is not going to be finished, and you will never see your money again.. Don’t do it! 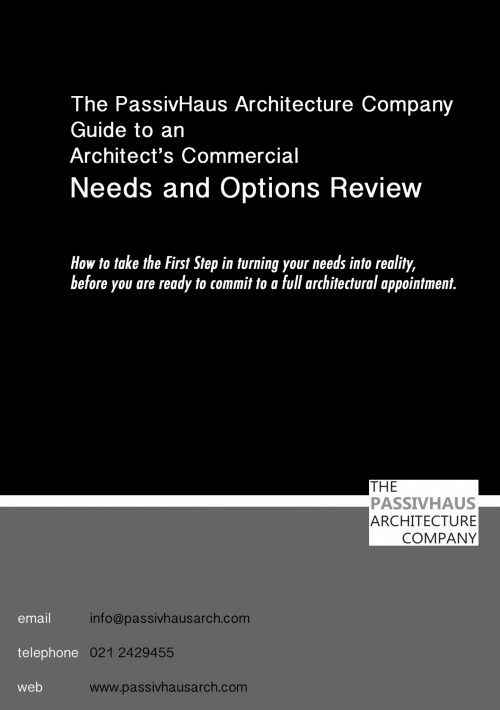 4) Pay the contractor when instructed by the architect. Similar to 3 above except, when the architect certifies the payment, pay it! Pay it promptly within the time allowed in the contract. Otherwise, the contractor is going to sue you, or go bust. Which will cost you too.. There is special legislation that covers prompt payment of construction projects too, so don’t try it! Contractors are heavily constrained in their articles of agreement and contract documents, however there are a few bug bears that I find even good contractors could do with focusing on. 1 as per 1 above, never take instructions directly from the client, for the same reasons. It is in the contract that client instructions are null and void, instructions are only valid if issued by the architect, so don’t make me instruct you to move that window and beat you over the head with the contract! 2 Take Health and Safety seriously. That doesn’t just mean providing scaffolding that is properly certified and the scary stuff, it means providing toilets for your workers and cleaning the site. The client’s bamboo bushes do not count as a toilet. 3 Have the drawings (and ideally the specification) on site everyday. Binders cost €1.50. Have the drawings at A3 in a folder, with the current revisions present. Get rid of the old revisions. Use the drawings. Look at each detail, and when there is something on the drawing that looks like gobbledigook, call the architect and ask him ‘what is that squiggly thing there?’ Don’t just assume the way you usually do it will comply with the contract. Don’t assume that you don’t need to see the drawings. This makes architects cry. Crying architect are no fun! Print the drawings, mind them, have them under your arm, have a set where the workers can see them. This makes architects happy! By using this hashtag on twitter, or links provided at the end of the blog, you can connect to the other architects blog on the same topic. Our blogs will be posted synchronously on the same time same day. We hope you will enjoy this format and benefit from the broad professional views and different approaches to the same issues.